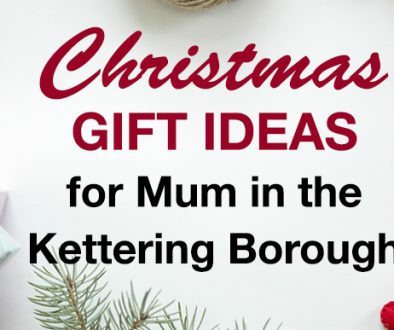 Buying for dad doesn’t have to be a struggle with the amount that the Borough has to offer this Christmas! 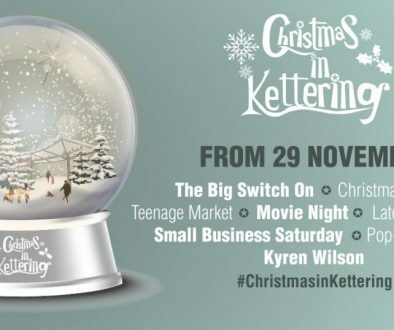 Treat him with a sentimental gift or day out while supporting your community by shopping local. Click on the titles to visit the stores online. 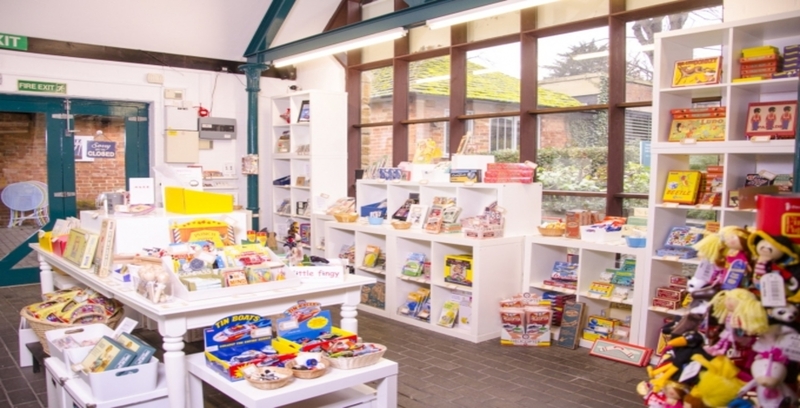 The Manor House Museum’s shop offers an extensive range of retro games, gifts and vintage-inspired home wares. It’s the perfect stop for a unique Christmas stocking filler for dad. Does dad have a sweet tooth? 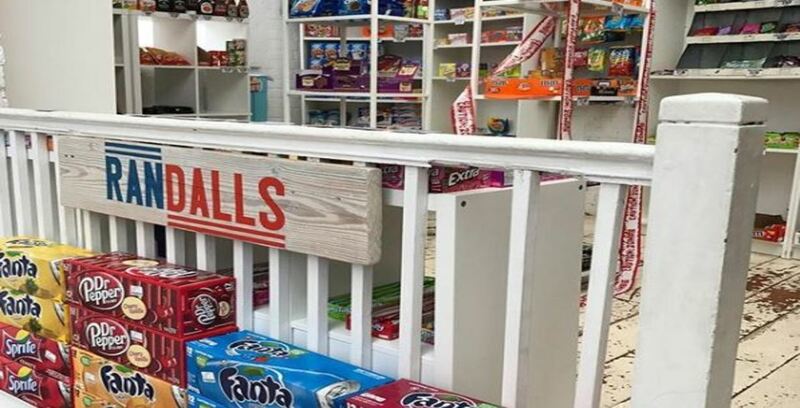 Randalls, part of the Yards Exchange, specialise in American candy, soda and grocery products. Piece together the perfect Christmas hamper with confectionaries such as: Reese’s, Twizzlers, Lucky Charms, Laffy Taffy’s and so much more! 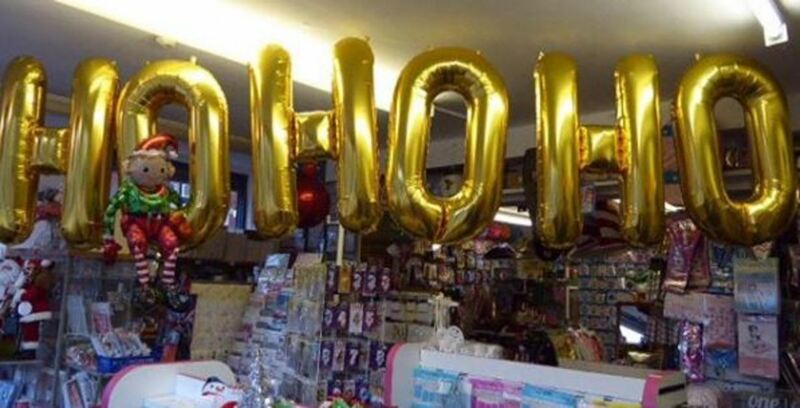 If you’re on the lookout for extravagant festive décor to impress dad this Christmas then look no further! Time 2 Celebrate are the family run party suppliers who cater for every occasion. 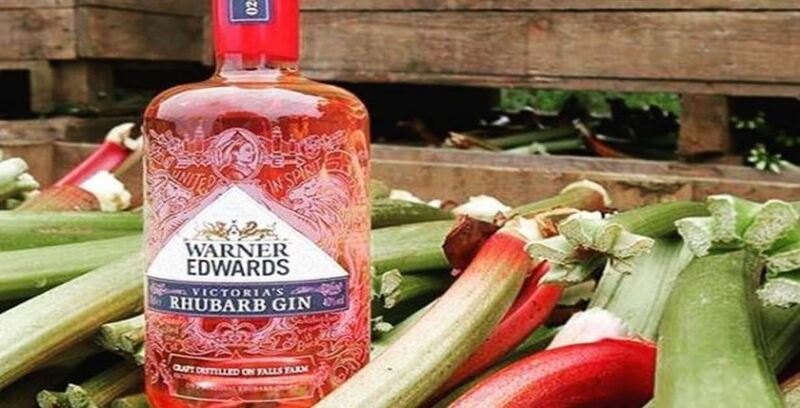 Make a day of it and take dad for a tour around the famous Warner Edwards Gin Distillery in Harrington. You’ll receive a G&T on arrival, hear the story of how Warner Edwards came to fruition, experience the Botanical Garden and enjoy tasting the range of global award-winning gins. 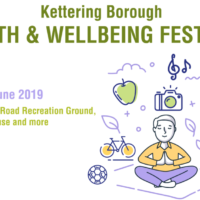 Vouchers are available! Gift dad with an old classic! 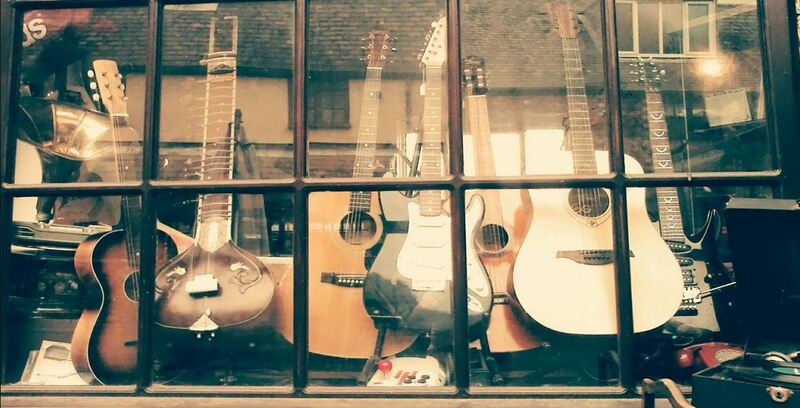 Rocket Records is the place to be for all your old and new Vinyls, CD’s and Instrument needs! What’s more? The store also offer gig tickets. Visit in-store or click the title to view up-coming shows. Bugsy’s, located on Duke Street, go above and beyond in offering a quality service in haircuts, wet shaves, beard trims and more! 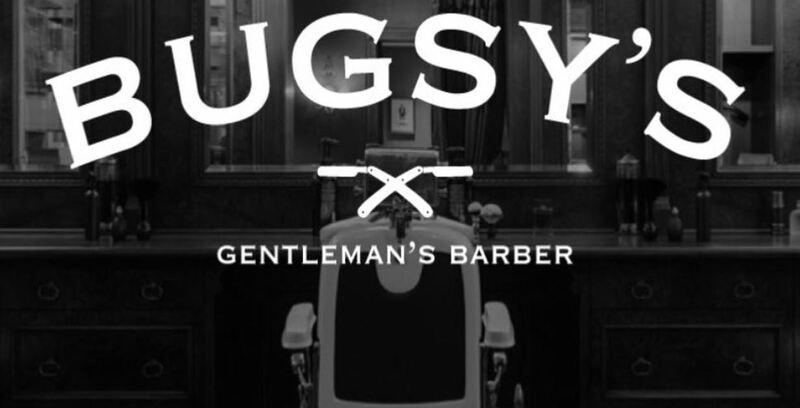 Aside from treating dad to a unique barbering experience, you can also give him a Bugsy’s gift voucher or purchase some of their unique items, such as their range of Cuban cigars and beard washing products. 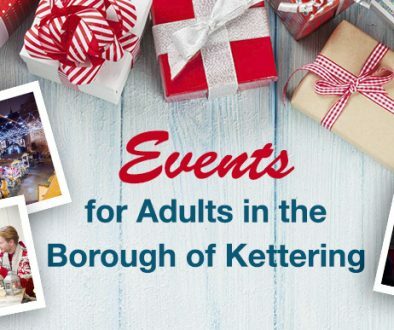 #ChristmasinKettering – Events for Adults!